The U.S. Marshals Southeast Regional Fugitive Task Force arrested 22-year-old Robert Allen of Fort Lauderdale on Wednesday. 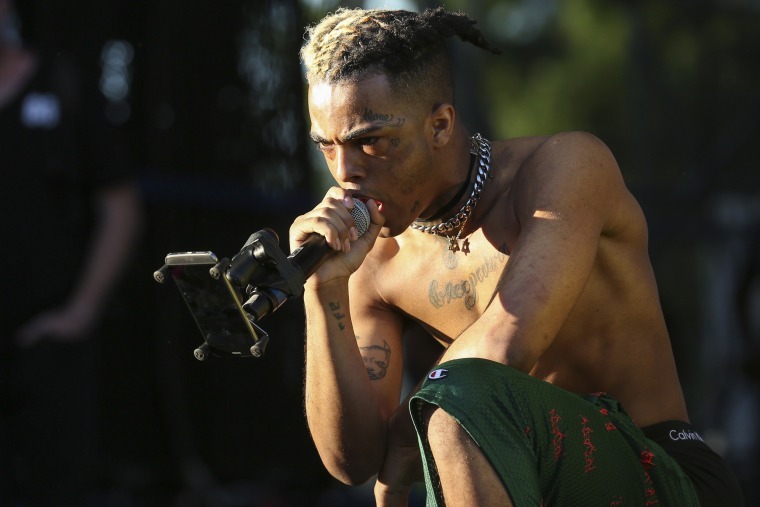 MIAMI — The third of four suspects in the shooting death of an emerging South Florida rap star XXXTentacion has been arrested in rural Georgia. An attorney for Allen isn't listed on jail records. A fourth suspect is still being sought.